Enhance reliability of microwave test setup with precision adapters. Rigid test connections for improved test data repeatability. 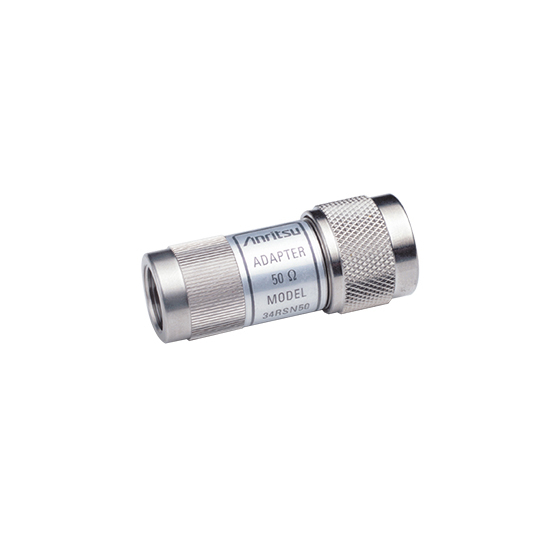 Provides a rugged, rigid connection between instruments with WSMA, K Connector®, or V Connector® outputs and SWR Autotesters and SWR Bridges or other instruments.